Is it possible to remove the Default Project from inside the Acquire2Go portal? 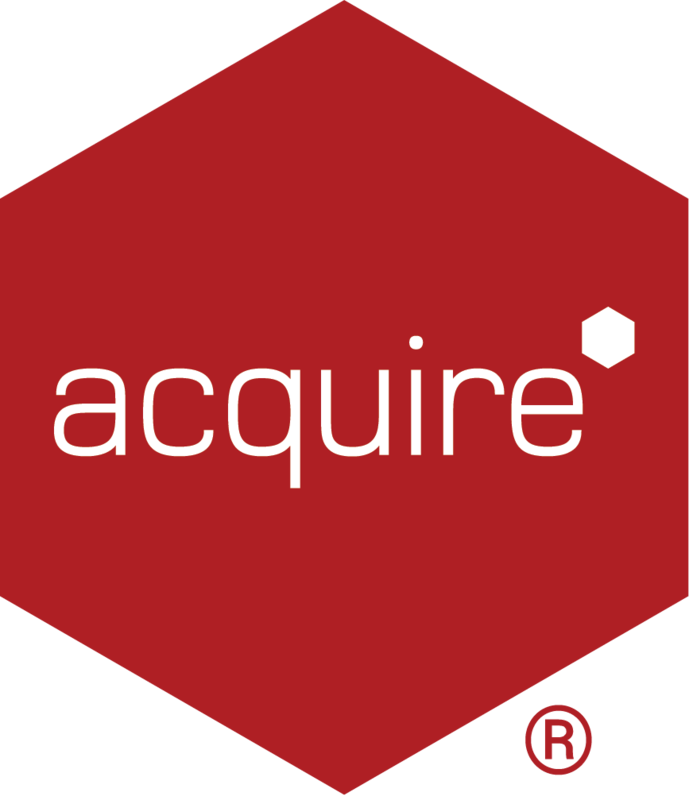 We are using Acquire Editor to create projects and then deploying to Acquire2Go. No. At the moment there is no method you can use to delete the Default Project. In addition you should NOT delete or rename the Default Project which appears in Site Manager for the corresponding account, as this will impact things like deployments from working and will stop a Player from appearing in Groups. If this is removed and you no longer can see the Acquire2Go Players inside the portal, this should be re-added using Site Manager inside the correct Project.